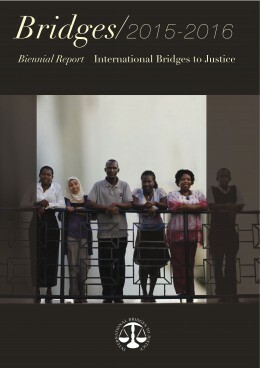 International Bridges to Justice Dedicated to protecting the basic legal rights of ordinary people in developing countries since 2000. IBJ is proud to be at the forefront of implementation efforts for UN SDG 16 'Peace, Justice and Strong Institutions'. Defender Resource Centers are the foundation of our programs. 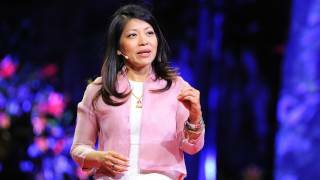 Watch this Skoll Foundation video about IBJ's work in Cambodia. 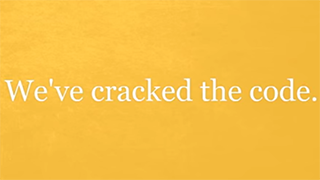 These videos capture the essence of IBJ: our mission, our roots, our impact. 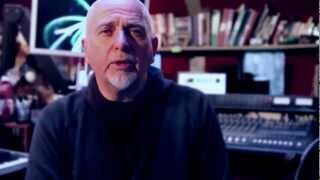 Click here for more IBJ videos. Legal practitioners, defenders and others looking to directly access IBJ's library of legal education, draft curricula, defense wiki, legal templates, scorecards and other materials, please click here to proceed to IBJ's Legal Training Resource Center. 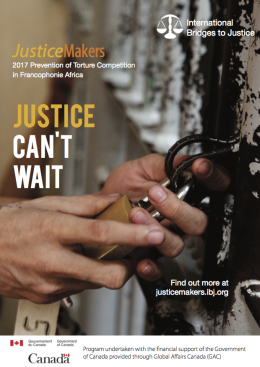 The JusticeMaker Competition supports the work of inspiring human rights defenders across the globe by providing them with $5,000 start-up grants. With support from IBJ, JusticeMaker Fellows carry out innovative projects in local communities that advance justice around the world. IBJ’s mission is one of hope and belief in the spirit of every human being, everywhere, regardless of circumstances. Read a message from CEO and Founder Karen Tse to learn about the founding of IBJ. IBJ is a global community of concerned individuals working together to ensure due process rights, eliminate investigative torture and pre-trial detention. Join our community today. 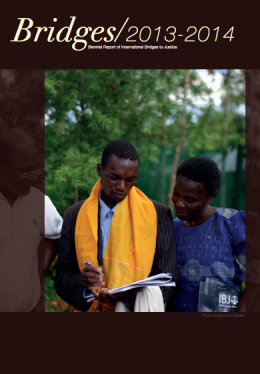 These case stories from our country programs provide a clear look into the realities of what IBJ lawyers are doing on the ground and how our work is able to bring change to real people's lives.